iOS hacker Comex Now Works for Apple, WTF No More Jaibreak! Home Uncategorized iOS hacker Comex Now Works for Apple, WTF No More Jaibreak! 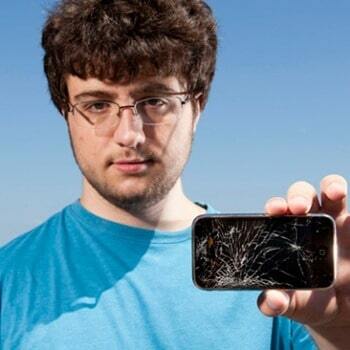 If you are an iOS jailbreaker, you ‘re likely to know who’s iOS hacker Comex, the guy who released JailbreakMe 3.0 to jailbreak latest iOS firmware. Today he has announced that he will work for Apple starting next week via a tweet message. The hacker didn’t say what he will be doing at Apple, but we sure hope he keeps contributing the jailbreak and iPhone hacking community, because we are seriously fucked up without jailbreak on our iPhone, iPod Touch and iPad.